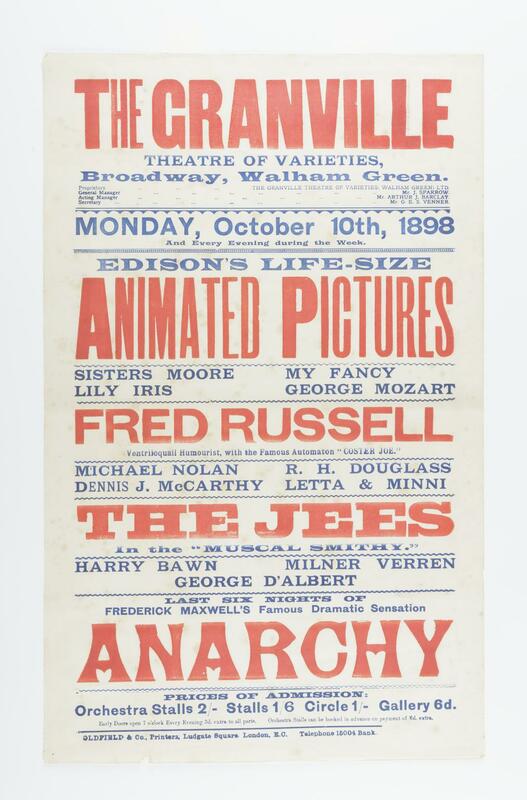 A Music Hall poster for the Granville Theatre of Varieties, Walham Green, printed by Oldfield and Company in 1898. 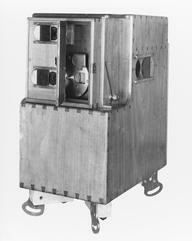 The poster advertises the acts for the week beginning Monday 10th October, at the top of the bill is 'Edison's Life-Size Animated Pictures'. A Music Hall poster for the Granville Theatre of Varieties, Walham Green, printed by Oldfield and Company in 1898. 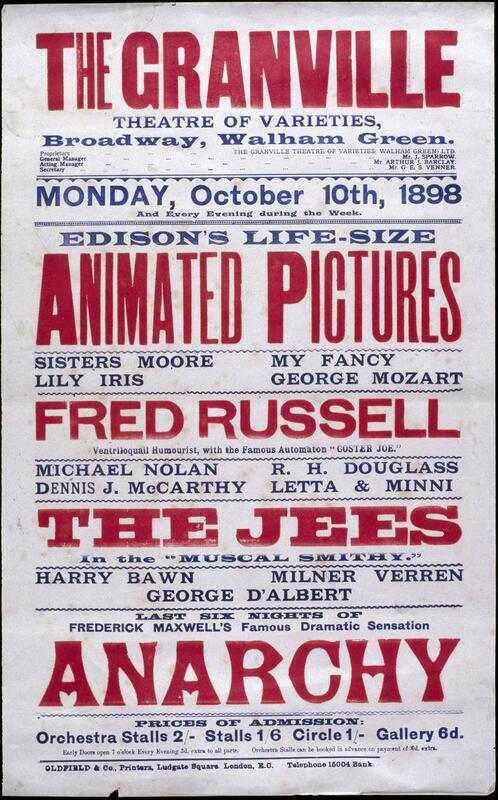 The poster advertises the acts for the week beginning Monday 10th October, at the top of the bill is 'Edison's Life-Size Animated Pictures'. 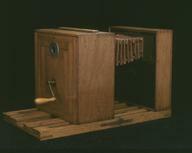 Other acts on that week included 'Fred Russell Ventriloquail Humourist, with the Famous Automaton 'Coster Joe'', 'The Jees in the 'Musical Smithy'', and 'Frederick Maxwell's Famous Dramatic Sensation 'Anarchy''.